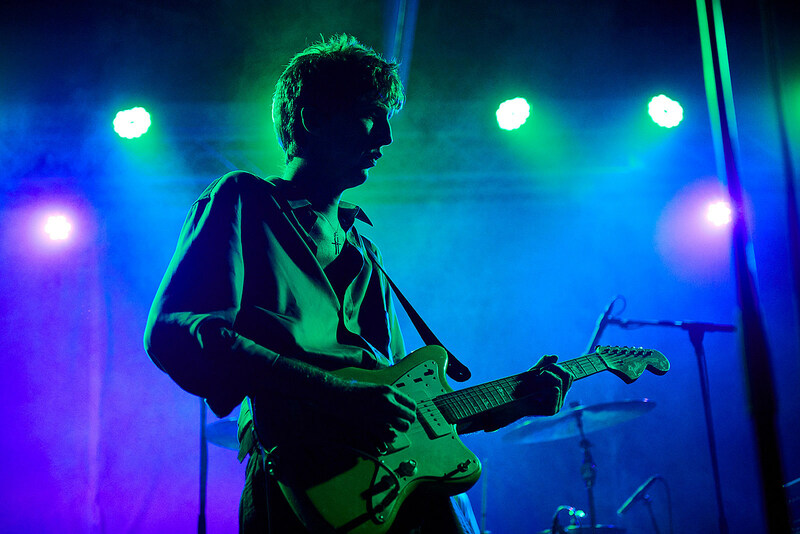 SXSW has announced 250 more showcasing artists for its 2019 edition, including Deerhunter, Stealing Sheep, Japanese band CHAI, The Dirty Nil, Versus, Graham Van Pelt (Miracle Fortress), Mekons-related compunkers Waco Brothers, Combo Chimbita, MUNYA, Public Practice, Sloppy Jane (who played a BV SXSW day party this year), Swedish band Sudakistan, Tallies, TEEN, and many more. You can check out the full list below. They join previously announced artists The Chills, Oh Sees, Laura Jane Grace & the Devouring Mothers, Amanda Palmer, The Beths, Viagra Boys, Westerman, Lost Under Heaven, Amyl & The Sniffers, Swervedriver, audiobooks, Boy Azooga, Drahla and more. The music portion of SXSW 2019 runs March 11-19 in Austin, TX. Badges are on sale. Check out the full list of just announced artists below.